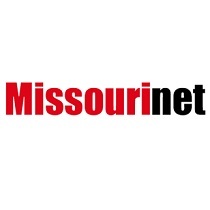 A so-called paycheck protection bill has been approved again in the Missouri House. A bill to change the state’s school funding formula is on its way to the House. Alisa Nelson reports.